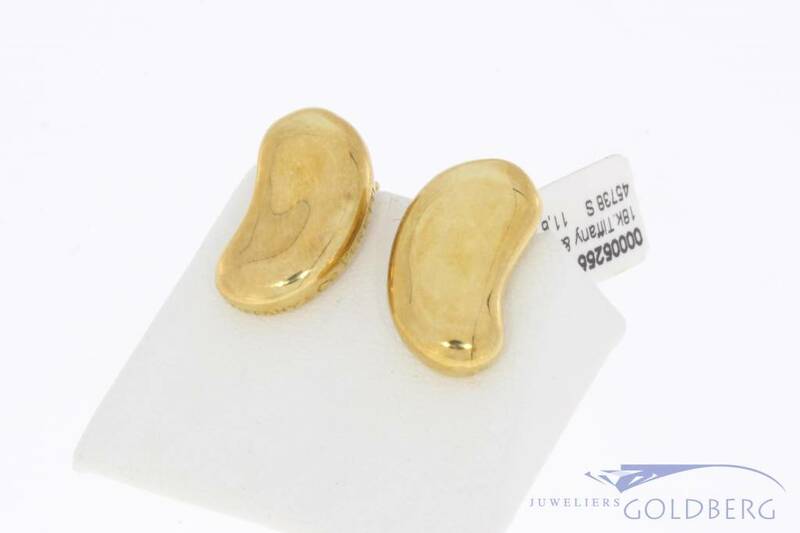 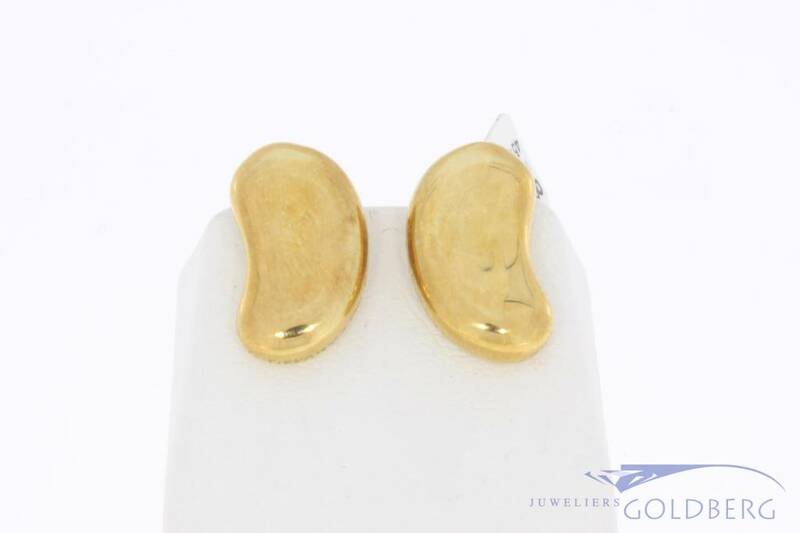 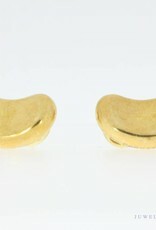 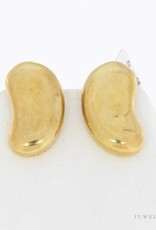 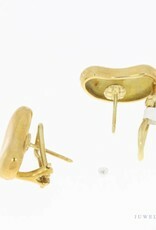 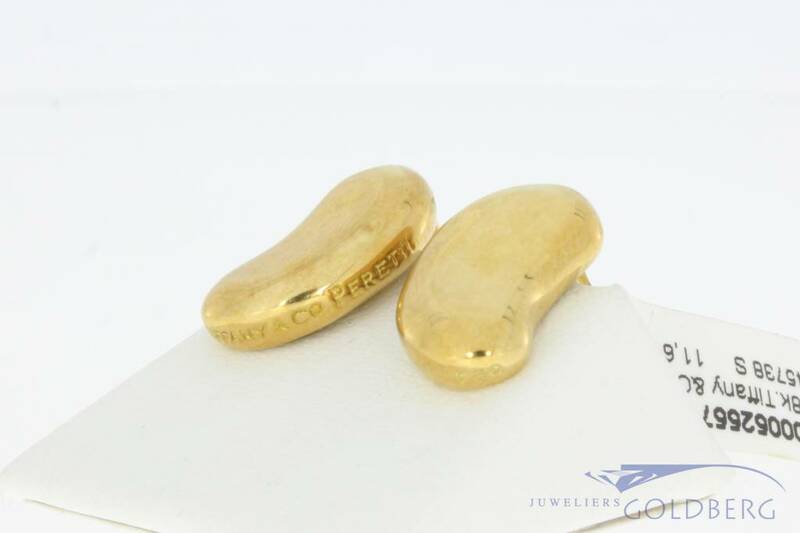 Beautiful and chic vintage Tiffany & Co Elsa Peretti '' Bean '' earrings made of 18 carat gold. 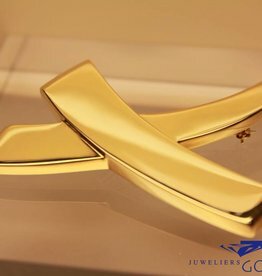 Very nicely finished and very stylish. 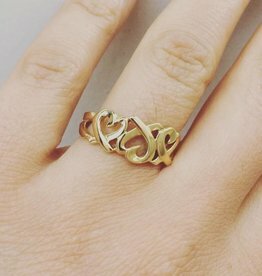 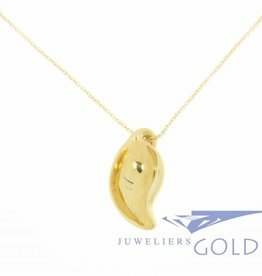 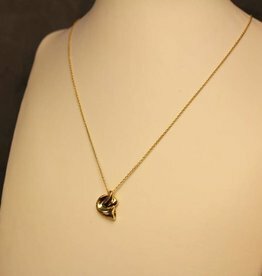 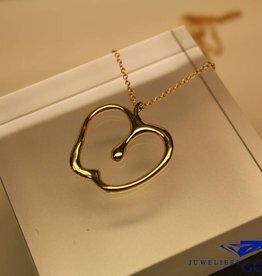 Beautiful in combination with the Elsa Peretti necklace in our collection. 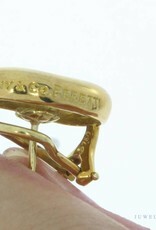 The length of the jewelry is approx. 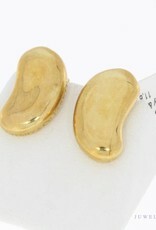 18.75 mm, the width is approx. 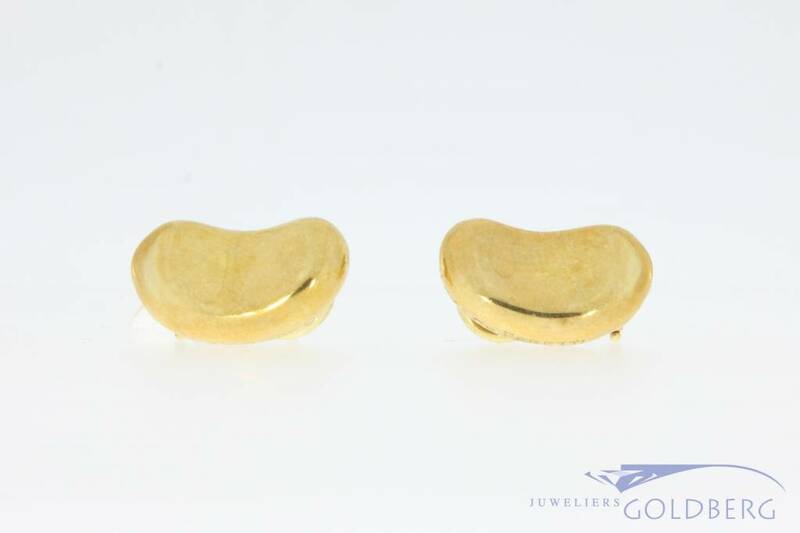 10.90 mm and the thickness of the '' bean '' is approx. 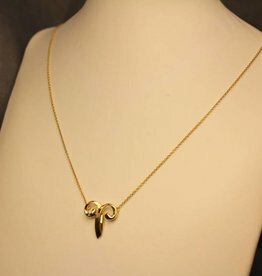 4.50 mm. 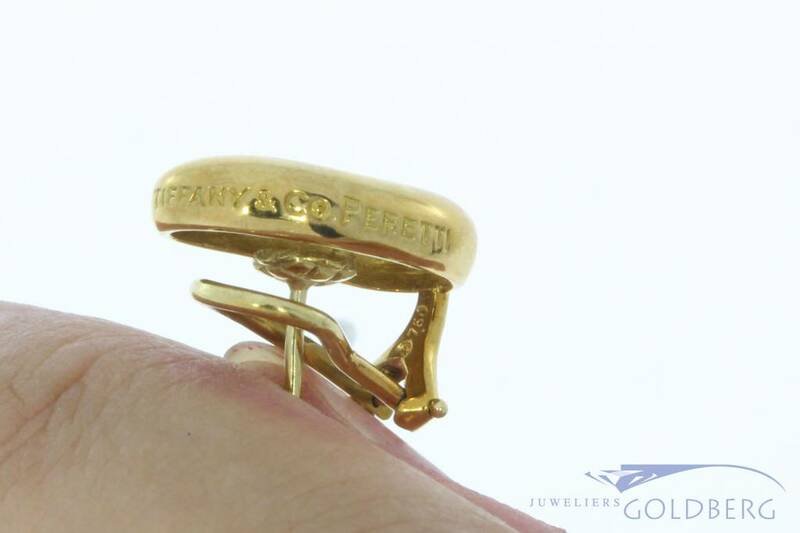 The total weight is 11.6 grams. 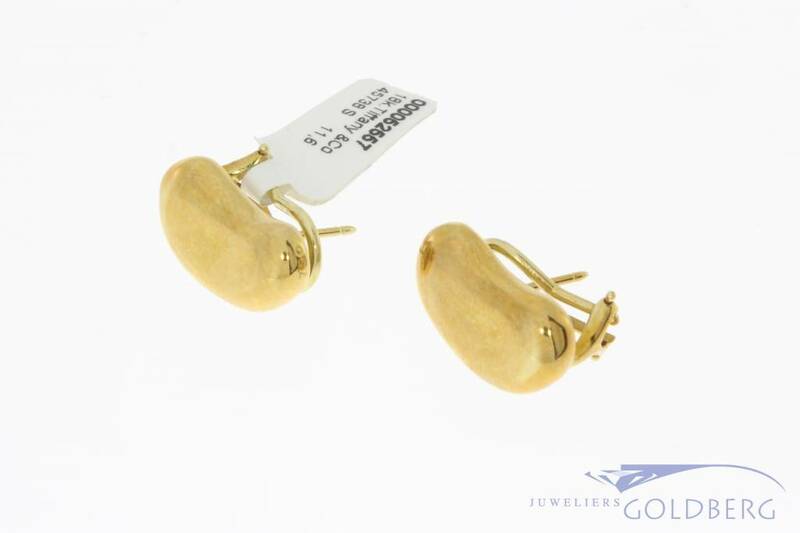 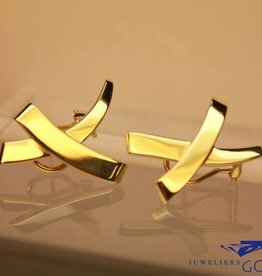 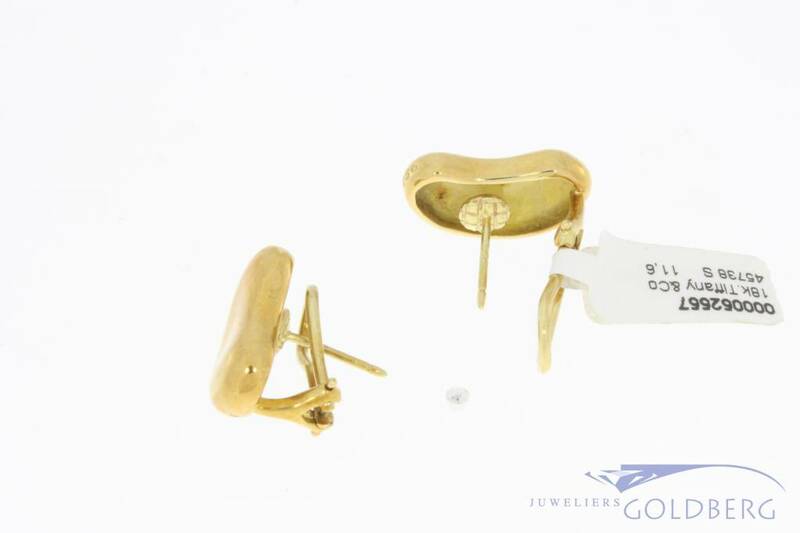 Vintage 18 carat gold Paloma Picasso earclips Tiffany & Co.